TOPEKA, KAN. – A physician’s assistant who provided aesthetic services including Botox injections to clients in Garden City and Scott City pleaded guilty Thursday to violating the federal Food, Drug and Cosmetic Act, U.S. Attorney Tom Beall said. 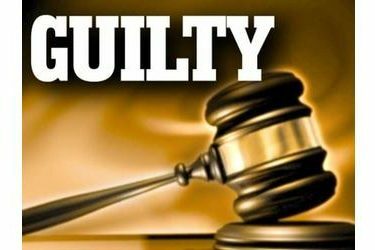 Joel Erskin, 53, Garden City, Kan. pleaded guilty to one count of receiving and dispensing misbranded drugs. In his plea, he admitted the crimes occurred while he owned and operated Renovo Medical, LLC, also known as University Medical. Erskin purchased cheaper versions of Botox® and Juvaderm® from Canadian pharmacies. The Botox he purchased was misbranded and failed to meet labeling requirements. The Juvaderm was adulterated and not approved for distribution in the United States. Erskin did not inform his clients that the drugs were purchased from Canada and did not meet federal standards. Sentencing is set for Dec. 20. He faces a penalty of up to a year imprisonment and a fine up to $100,000. Beall commended the Food and Drug Administration’s Office of Criminal Investigation and Assistant U.S. Attorney Tanya Treadway for their work on the case.